Disney have been massively pushing Star Wars in the past year or so in order to promote episode VII, The Force Awakens. 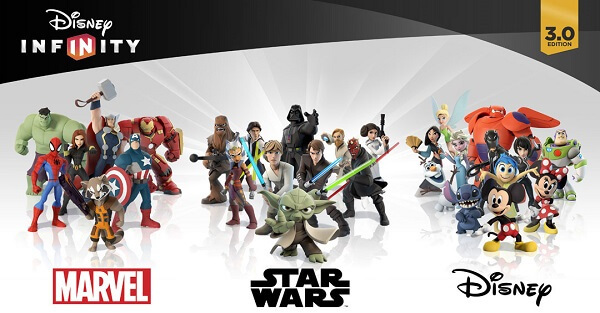 Disney Infinity Edition 3.0 is a diligent game that captures the essence of joy that every child should be accustomed to while playing video-games. Fun, mystery and adventure awaits both young and old. Combat is tons better than 2.0, and the new Toy Box tools allows players to create complex structures, where only your imagination is the only obstacle. Yet, even though Twilight of the Republic is a superb adventure, it’s too short, and the Toy Box is too complex for any 6-year-old – it comes as an intimidating experience, instead of easing players into using tools. It lands on #3 on our list, but we are hoping that the 4.0 Edition will do better. It has a lot of potential. 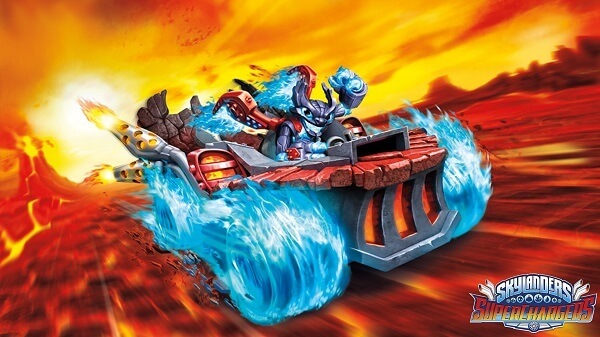 Skylanders: Superchargers offers an insane amount of gameplay variety. Land vehicles are exciting, the toys are impressive and superbly built, and the story fits almost any audience. With a great sense of speed, chaos, and entertainment, Skylanders: Superchargers gets our Silver medal for this year’s best family game. Unfortunately, if you want all of the Skylanders experience, you’ll have to buy a lot more toys. Prices range from $5 to $250 per toy. Nintendo’s Super Mario Maker was this year’s gold winner. It’s not only entertaining for the 90s kids that are constantly seeking for that nostalgia goodness, but it managed to breath new life onto the Super Mario franchise and bring new young’uns to the world of Goombas, Koopa Troopas, Bullet Bills, mushrooms and piranha plants. 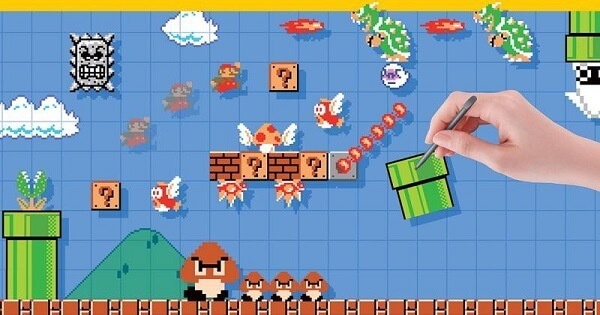 With an massive amount of customization, and creation tools, a sweet learning curve, and a high amount of variety, Super Mario Maker won our hearts. Community-made levels have swamped Nintendo – some of them are gruesome, others are absurdly hard, and some are just downright cruel.